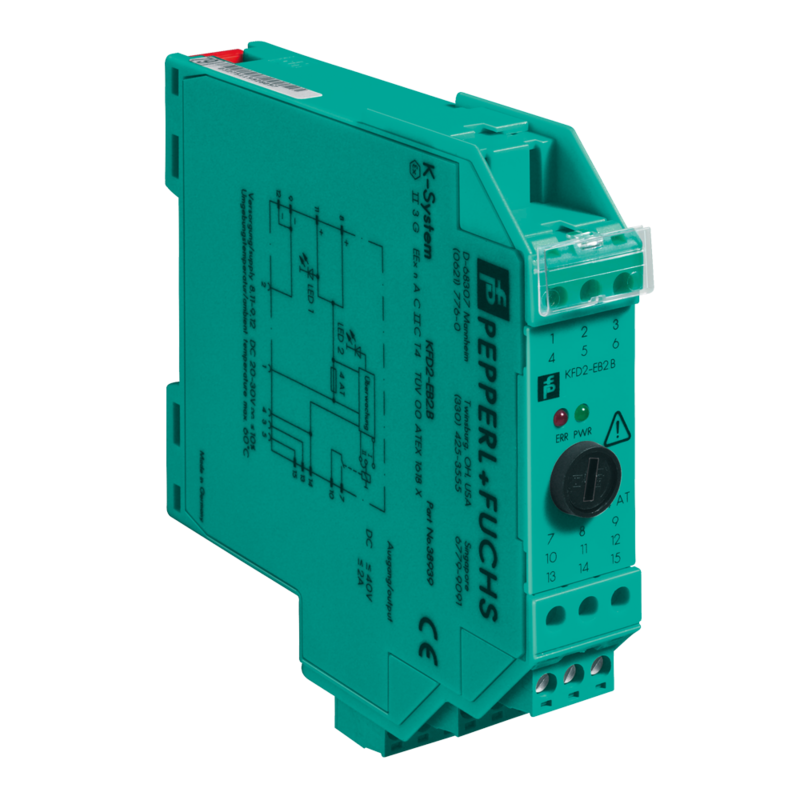 Pepperl & Fuchs din rail power supplies convert a 120VAC or 240VAC input to 24VDC, and can be used in combination with power feed modules. 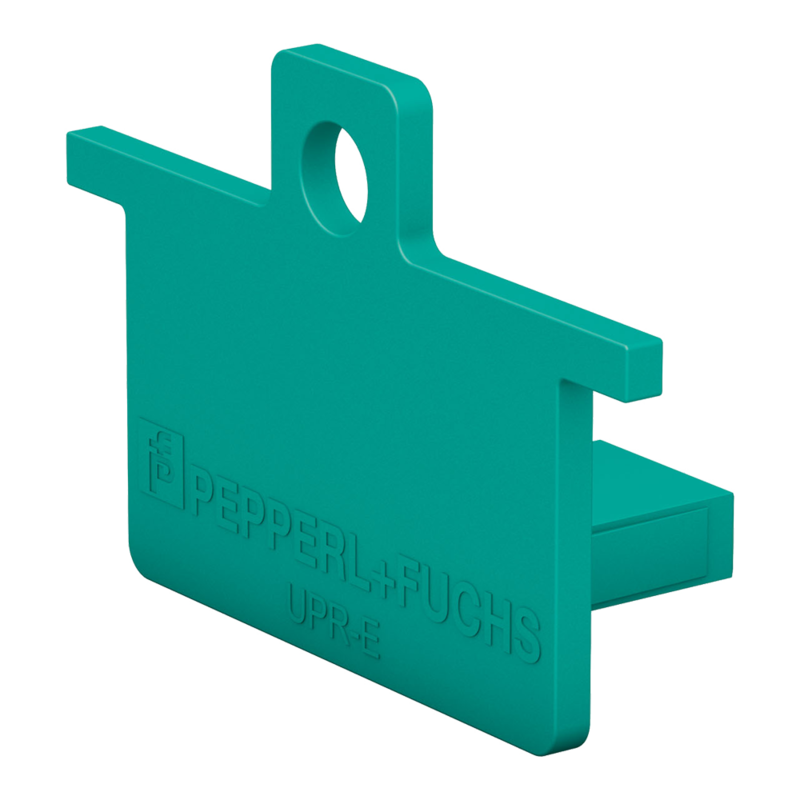 The power feed modules snap to the power rail and provide it with a reliable 24VDC signal. 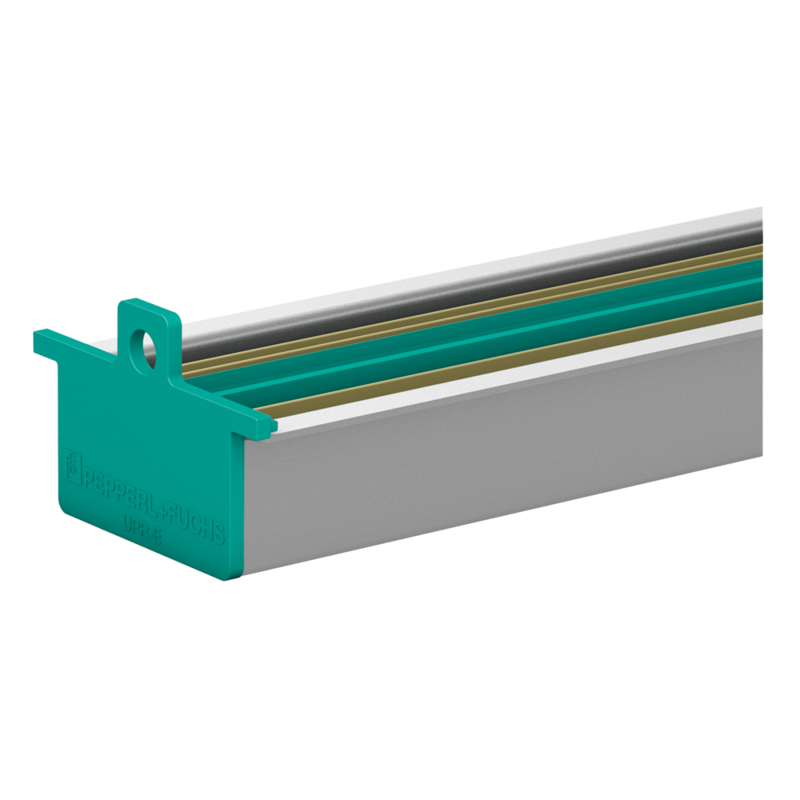 The combination of a power rail, power supply, and power feed module provide a tremendous amount of versatility, simplifies wiring, and reduces wiring expenses.